The bestof bolton awards its members with cupcakes for "making it happen"
The best of Bolton were out and about this week handing out our “making it happen” cupcakes. We know our members do lots of great things for their business and they have told us about it, so we can shout about it too. They forget to tell other people though. We thought we’d give them a well done, in the form of tasty cupcakes from Cake Delight. 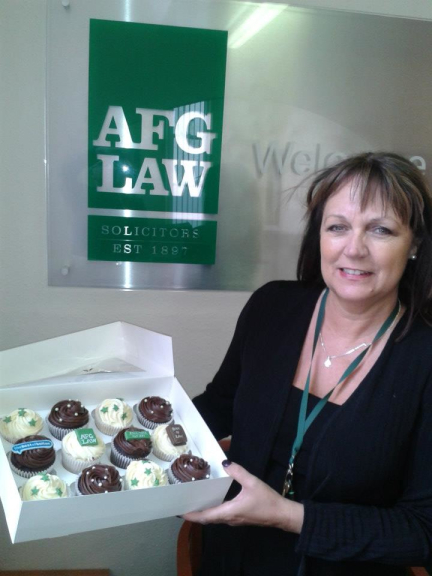 The first cupcakes went to AFG LAW. AFG LAW have recently expanded their premises and moved into a new building in Bury. The second lot of cupcakes went to Kip McGrath. Kip McGrath have recently been awarded their OFSTED accreditation, which means you can now use childcare vouchers from tax credits to cover their tuition fees. 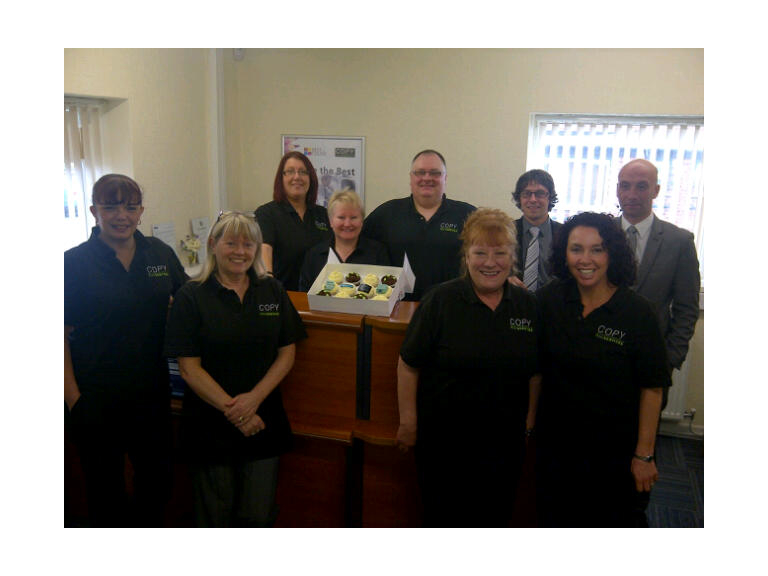 Copy Print Services were the recipients of the third lot of cupcakes. There are lots of ways Copy Print have been making it happen. John of Copy Print recently won the 2013 Strictly Dancing to raise money for Bolton Hospice. They have moved into new offices in Farnworth to cope with their increasing growth. Finally they have been making expos work for them. Since the last bestof Bolton expo in September, they have been nurturing a contract and have now placed an order worth 6 figures. Massive well done to all the businesses. Look out for the next “making it happen” cupcakes next month!